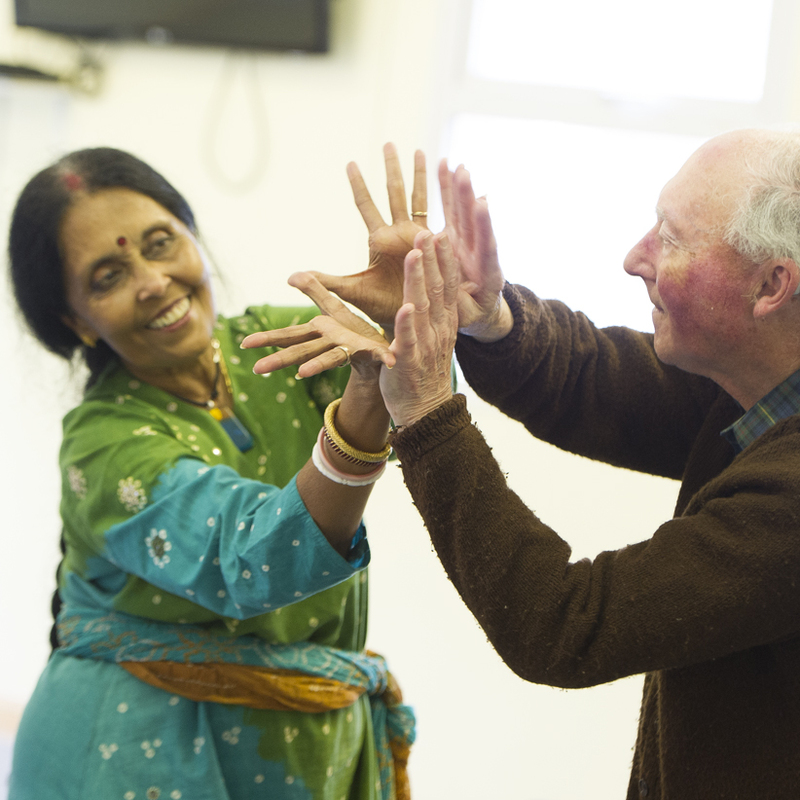 Akademi has a long track record of providing high impact, evidence-led interventions to improve health and wellbeing, particularly amongst older people. The following reports provide in-depth information on Akademi’s important work in this area. Click on the images to download the report. 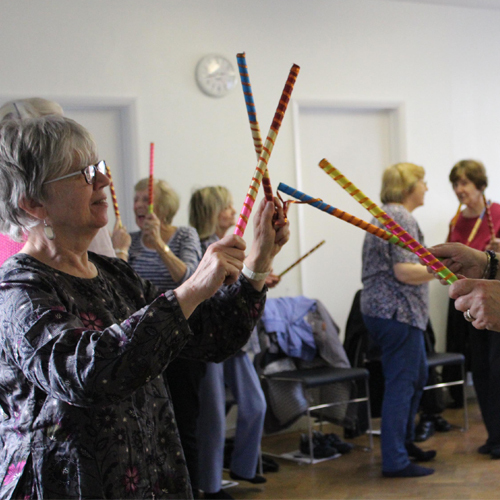 The Inter Action project challenged and explored best practice through engaging older adults in dance and related arts activity. It also explored best practice in evaluating and reporting the benefits of dance on older adults as a creative physical process. Active Bodies: Active Minds was a Research and Development project led by Akademi. It focused on community dance practice, health and wellbeing with older adults. 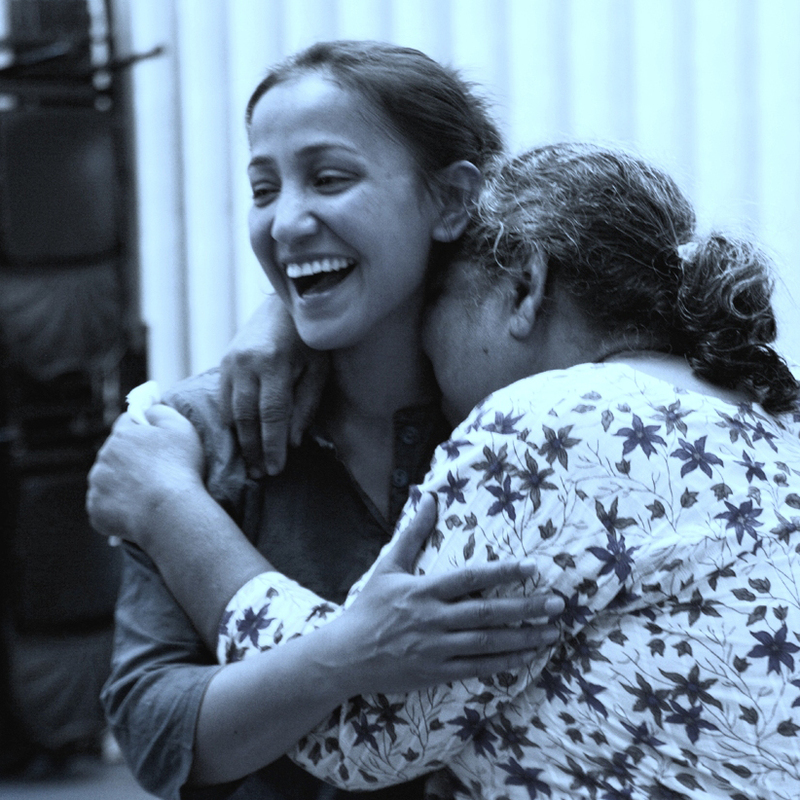 Dancing Moments, a creative South Asian dance participation project in which Akademi was a partner. 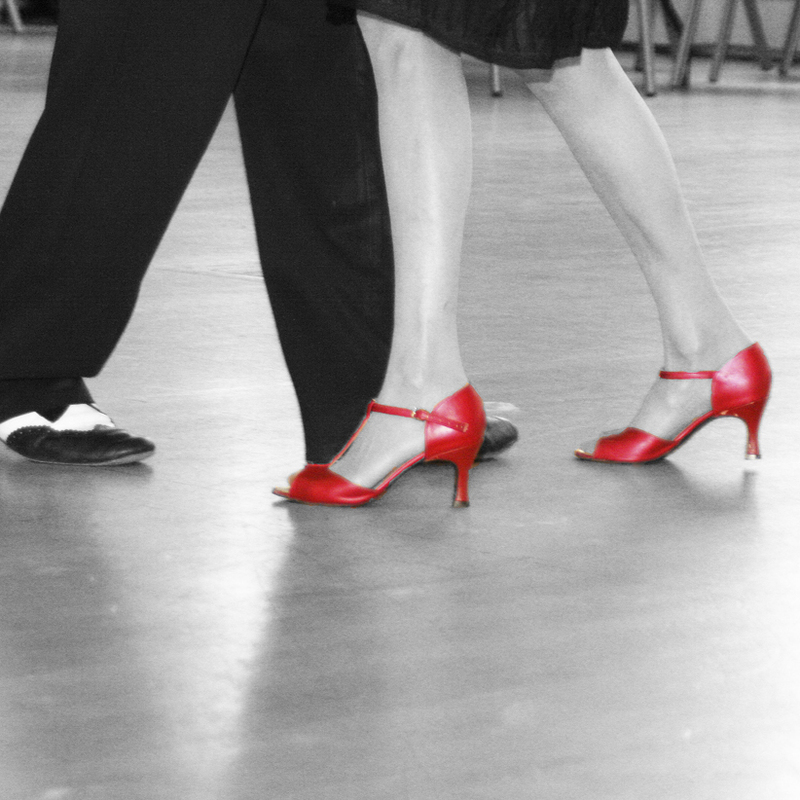 It used dance as a tool for communication and improving physical fitness, to restoring wellbeing for people in the early stages of dementia, as well as their carers. 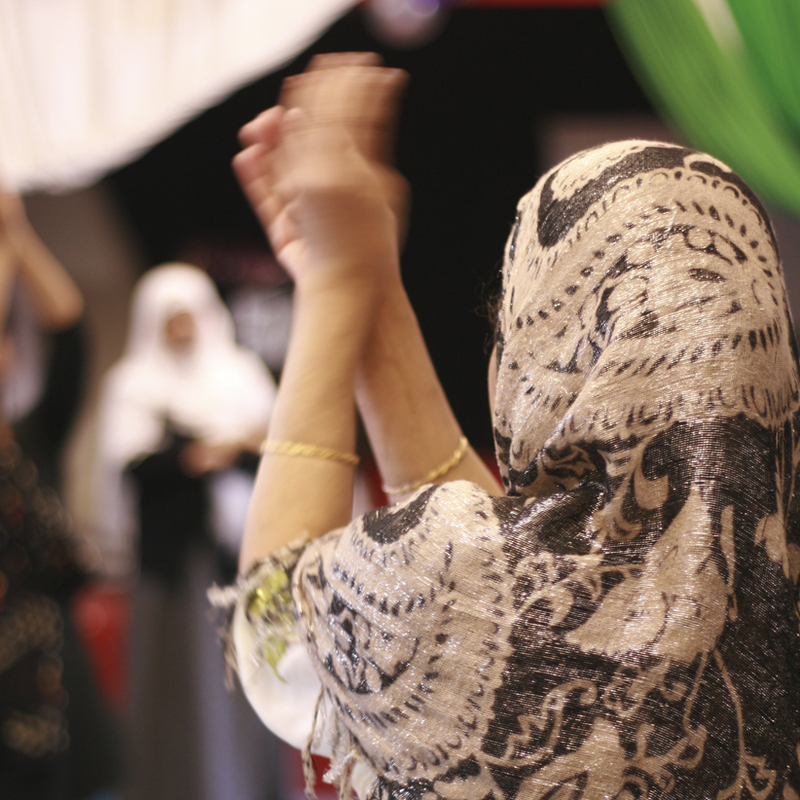 Dance Well is Akademi’s participatory and performance programme, funded by the National Lottery through the Big Lottery Fund, to improve the health and wellbeing of the general population through the medium of South Asian Dance. 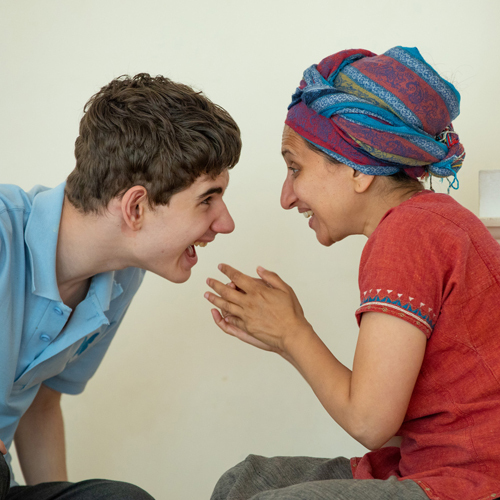 Funded by Paul Hamlyn Foundation, Reach Out and Reveal is a new ‘test and explore’ project looking at how classical Indian dance vocabulary might support the physical and communication needs of children with Autistic Spectrum Conditions. Supported by Waltham Forest Culture and led by Akademi, these popular monthly tea dances in Chingford and Leyton attracted a friendly crowd who enjoy a cup of tea and a twirl around the dance floor.